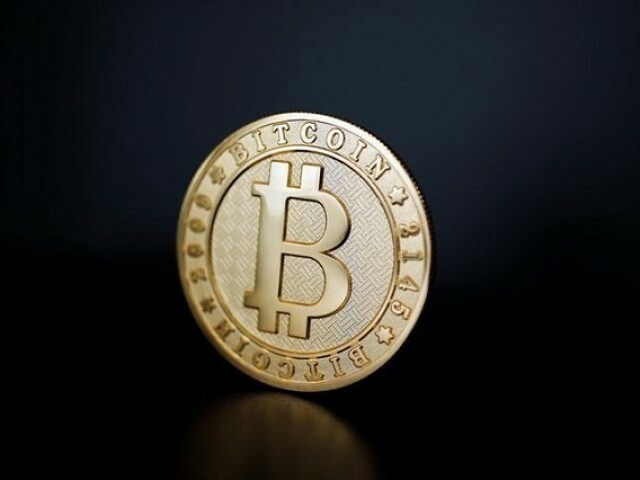 For most investors around the world, bitcoin is a volatile and highly speculative bet. For Zimbabweans, however, the cryptocurrency seems to offer rare protection from the onset of hyperinflation and financial implosion. The result is startling. Bitcoin’s global surge to a record high of $7,888 last week – a sevenfold increase since the start of the year – has been spectacular enough. But on Harare’s bitcoin exchange, Golix, the price hit $13,900, a 40-fold jump in the same period. Nearly all domestic transactions are made via debit card or transfers using mobile phones. But some economists estimate inflation is more than 50 per cent a month in zollar terms, far from the official, dollar-calculated rate of 0.38 per cent. The risks are clear. After reaching the record peak, the international price of bitcoin slid over $1,000 in less than 48 hours last week. In Zimbabwe, the Golix exchange’s website showed at one point on Sunday that the price had tumbled below $11,000, a drop of around eight per cent in 24 hours.